Ntchub Education Info For New Student and Returning: Unilag 2017/2018 Postgraduate Programme Intending Applicants, Get ready as the form would be out soon. Home / Admission / Application / Postgraduate / Unilag / Unilag 2017/2018 Postgraduate Programme Intending Applicants, Get ready as the form would be out soon. 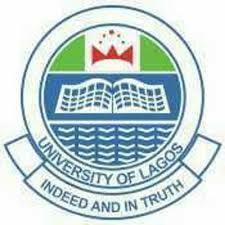 Unilag 2017/2018 Postgraduate Programme Intending Applicants, Get ready as the form would be out soon. The form is not yet out but any moment from now you will see the update right here on Deparadigm/Unilag Admission, and we guide all applicants step by step and also help in online registration and sales of past questions with answers. Please share this post link with friends with same interest and together we will plan for your success. Also Read: Unilag postgraduate past questions & answers are available in hard copy(paper) to be picked up in Unilag.